Absolute Powerpop: New Year roundup. Donnie Vie-Beautiful Things. I'm kind of hestitant to even mention this album since it's not available now - it falls into what is kind of a nether region of being released as it started on Pledge Music. It's been released to those who pledged and as a result has been circulated on the internet, but you can't just go out any buy it right now. The same thing applies to the Jeff Whalen record, which I ranked in my top 10 of 2018 but is now being released to the general public as a normal release February 15. So is it a 2018 record or a 2019 record? Getting back to Beautiful Things, it would have made my 2018 list as I came across it in last couple of weeks of December but I guess I can now put it on the 2019 list. It's assured of being there because the latest solo effort from the former Enuff Z'Nuff frontman is a melodic delight which takes his old band's amalgamation of The Beatles and heavy metal and put its thumb on the Beatles side of the scale. The title track is colored-glasses-psychedelia, "Plain Jane" is driving power pop, and "I Could Save the World" is both nostalgia for, and celebration of, classic rock with Roger Joseph Manning Jr. contributing on piano and strings. Make sure you find it, whenever and wherever it comes out. 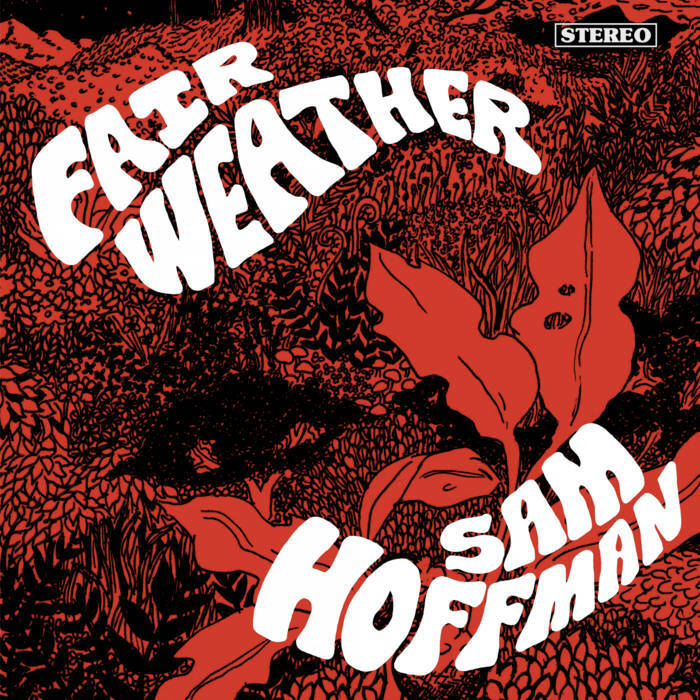 Sam Hoffman-Fairweather. Another late 2018 release I missed, this jangly gem definitely would have been on the list. Reminiscent of bands like Teenage Fanclub and Dropkick, Nashville's Hoffman delivers a consistently tuneful debut. Highlights: "December", "Glencrest Lane", "All the Places"
Baby Scream-Things You Can Say to a Stranger EP. No year-of-release controversy on this one (it came out January 7): this new EP is the first we've heard in a while from Juan Pablo Mazzola a/k/a Baby Scream and it's good to have him back. "Aching Life" is the kind of jaded Lennonesque number he's known for, while "Fake it Till You Make It" is a minor-key marvel. The EP highlight is the closer "Somebody Kill Me Now", a classic upbeat-melody-hiding-dark-lyrics tune that's first-rate guitar pop.